"Sur Ke Shyam" Surdas: A huge tidal wave of devotion was sweeping across India during the fifteenth and sixteenth centuries. 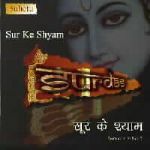 This album traces how Surdas, the 'Sun' of Indian poetry emerged in this devotional renaissance and wove the magic of different threads of sublime emotions in his songs and created vivid patterns of divine love that touched the hearts of everyone and became a leading disciple of Shree Mahaprabhuji. 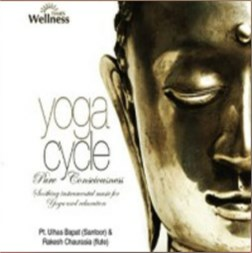 Music Composed, Arranged and Conducted By Ashit Desai. 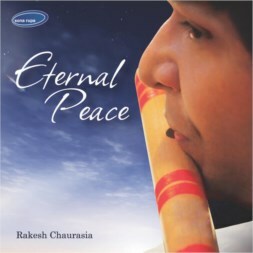 Narrated by Harish & Rekha Bhimani. Script by Dr. Shailesh Tevani & Rekha Bhimani.